Paddle Canada SUP Surf Instructor Course West Coast N.E.S.T. 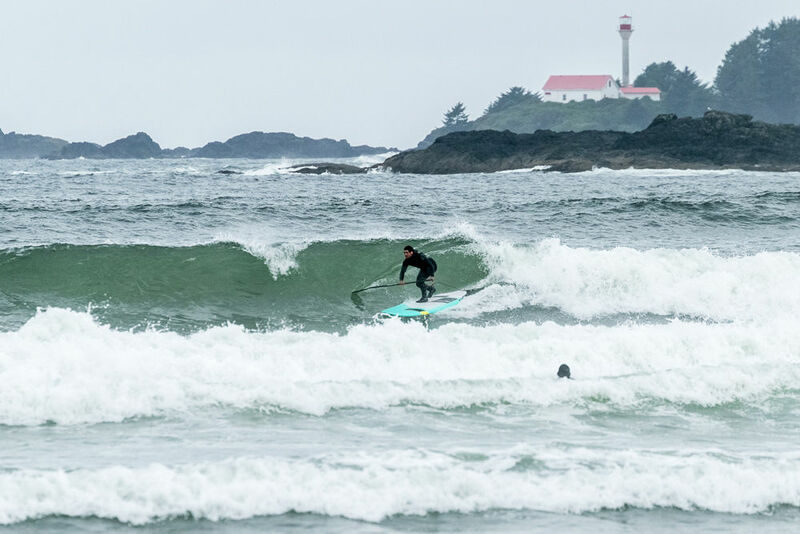 Fine tune your SUP skills and earn a new certification on the waves off Tofino BC. Become a Paddle Canada (PC) SUP surf instructor, a nationally recognized certification. Teach your own PC SUP surf courses or instruct with a paddleboard school. This is an advanced level PC certification with a focus on teaching safety techniques in the surf, navigating through the surf environment including the impact zone, teaching proper SUP surf techniques, surf forecasting including wind and swell. Paddle Canada SUP surf 2 skills certification or equivalency. (Candidates are expected to exceed Surf 2 skills) Paddle Canada Advanced Flatwater Instuctor Certification or equivalent skills. Current certification in Standard First Aid w/CPR-C (14-16hours) or greater certification (ie. Marine First Aid w/CPR-C, Wilderness First Aid (20hr), etc.) Paddle Canada recommends candidates have proper surf rescue and lifeguard skills and training.